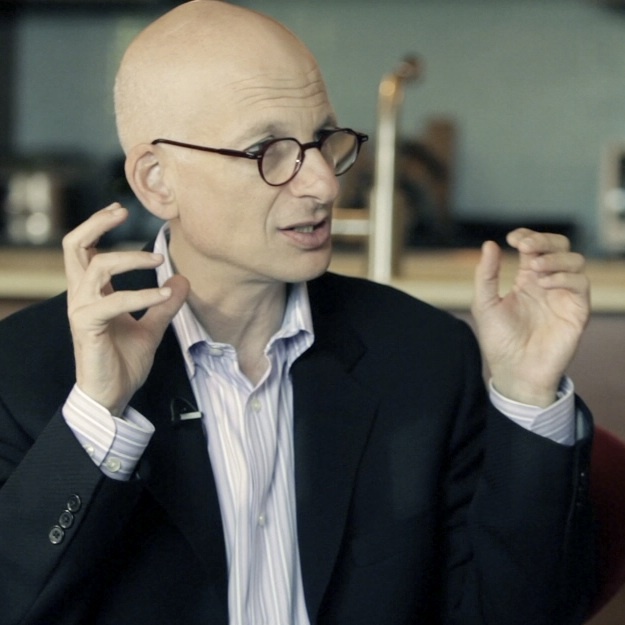 Seth Godin is a very smart guy. Your work is amazing Trevor! Good luck and Greetings from Israel!